Our Kilt Belts come in smooth or pebble grain finish. Buckles are sold seperately. 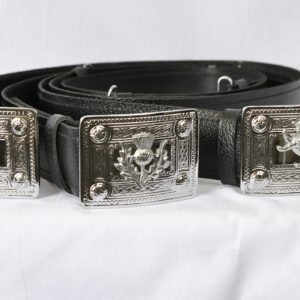 If you are getting belt loops on your Sport Kilt (3" wide recommended), these belts are just what you need. Make your Kilt Belt complete with one of our Celtic style buckles.